I realized recently that I have at least one quality that some people might find a little weird: I am a huge believer in vision boards. Popularized by The Secret, but around for long before then, a vision board is simply a way for you to keep your goals and desires in front of you in a visual format. 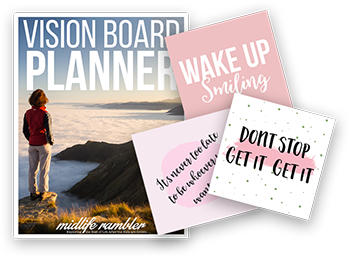 The very act of making a vision board is also an excellent way to get clear on what it is you truly want in life as you see what you’re drawn to when you’re making your board. There can often be a lot of New Age language attached to vision boards that can turn people off. I’ve read too many stories along the lines of “I put this picture of a multi-million dollar house on my vision board and forgot all about it. Years later, I realized that I now owned that very house!” Those stories may be true and I tend not to put multi-million dollar houses on my boards so I haven’t tested out that use, but I think for most of us, they can be useful tools regardless of how much or little we believe in the Law of Attraction. 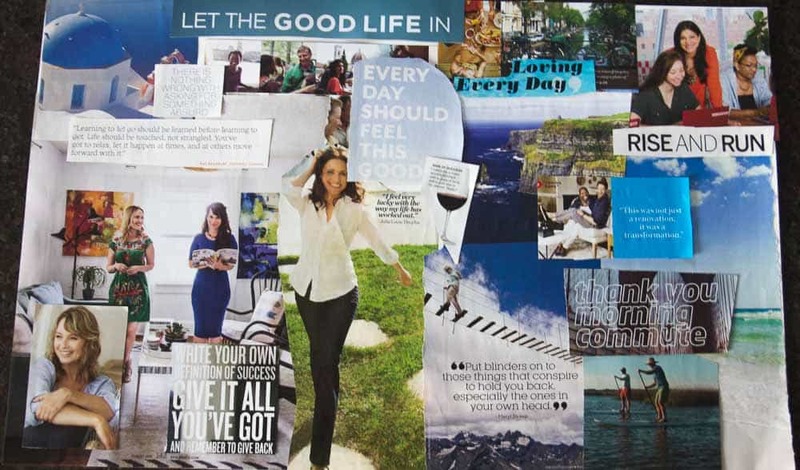 What can a vision board do for you? Among other things, your board can act as a prime for your subconscious. Malcolm Gladwell’s Blink is filled with examples of how simply reading lists of words designed to evoke a certain feeling such as aggression or cooperation can indeed bring out that emotion without our conscious awareness, even if we know we’re being manipulated. That’s one reason I like to use lots of words on the boards I create and why I like to keep it where I can see it. That’s the science behind my vision board use. The magic is a little harder for me to discuss. 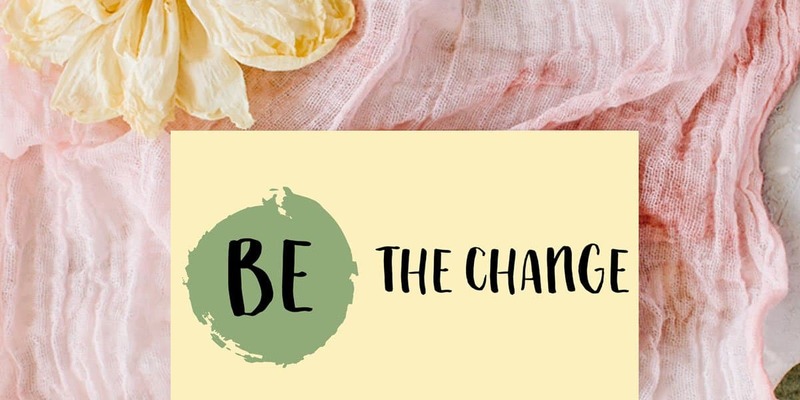 I’ve made several vision boards in my life and while I can’t really say I’ve had any mind-blowing coincidences, I can say that many of the things I’ve had on past boards have happened and that my life has changed dramatically since I started making them. Who’s to say what would or wouldn’t have happened if I hadn’t made them? In a way, making the boards is like my own version of Pascal’s Wager. It helps me feel like I’m doing all I can, while I wait for the universe to kick in with her side of the bargain. So! 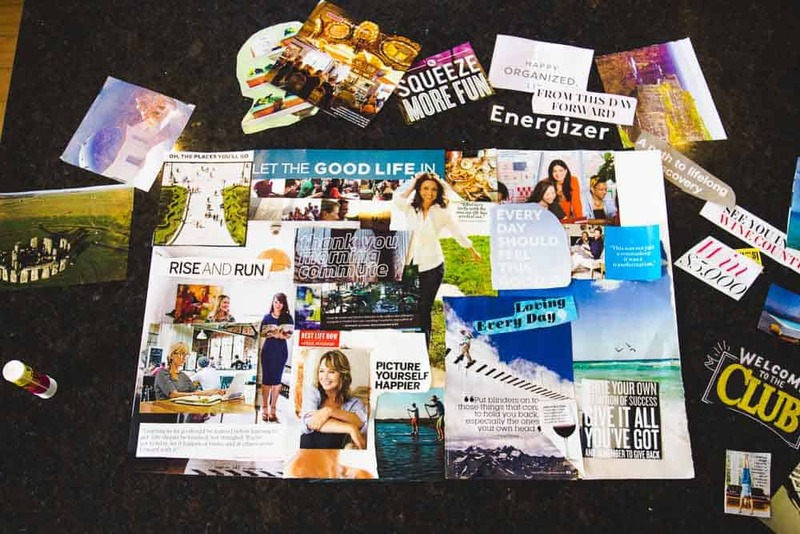 How to make the most effective vision board? Well, the first rule of making vision boards is there are no rules. Do what you like. I have my process which I’ll discuss here, but I have friends who swear by different methods. Some people like to keep their boards out where they can look at them; others like to make them and then hide them away. I’ve actually used both methods in different times, although I mostly employ the “In your face” method, unless, paradoxically, it’s the board is about something I really, really want, but maybe don’t feel like I don’t deserve or am ready for. Then, I like to make the board, but hide it under my bed or some other place where I’ll come across it occasionally just to remind myself that I’ve got a wish that I’d like to come true. Most of those wishes, by the way, have come true. I made a new vision board this weekend. Most of my life right now is going really well, but there are a couple of areas that I’d like to see expand more fully. Here’s the process I used. Determine a theme for your board. This can be as broad as “My Life” or as narrow as “My Career” or even, I suppose, “Next Thursday”. A “Next Thursday” board would be kind of awesome, actually. Gather the images. Some people like to turn to the Internet for images, but I like to kick it old school and go through magazines. The Internet is excellent for finding really specific images but I don’t like the way they look printed out (I know this is very picky) and I actually don’t like to look for specific images. Instead, I gather a whole lot of magazines and go through them, looking for images that speak to me. I’ll cull these images later. Cut out the images and plan their placement. Here’s where you can get creative. Some people are fine with white space on their board, but I don’t like a lot. I usually use a few foundational big, colorful images in the background and put several, smaller images on top. I also like to use inspirational words because I’m both a visual and a verbal person. Optional step I wish I had done. Once you’ve planned out your board, take a photo of it before you start gluing because you’ll have to move everything to start gluing things down. I was super happy with my board and then I couldn’t remember how I had it when I started gluing it back together. It all came out wonderfully in the end, though; I was happy with the final result as well. Admire your work. I don’t think anyone can help feeling excited at this point. You’ve put out a little bottle into the ocean of the universe and now you get to wait and see where it’s going to wash up. This is your adventure. Put your vision board wherever you want it to go. I have mine in my bedroom at the moment, but I think I’ll actually tape it up on my bathroom wall so I can see it when I get out of the shower. That’s a time when I feel a little vulnerable because I’m not thrilled with my weight at the moment so it will be nice to get a dose of positivity at the same time. Get ready for great things and reapply as necessary. I’m a huge believer in vision boards but for me, they are, at most, a yearly endeavor. You wouldn’t think this, considering that the end product is a cardboard poster, but I don’t make them lightly. They are the visual embodiment of my long-term goals and so, once complete, can usually stand for quite a while. Some people have a ritual around making vision boards with burning candles, playing music, meditation, etc. I’ve done that before in workshops and liked it, but I don’t think it’s necessary. I tend to take a long time to make my vision boards; it can take me months to gather the pictures and then weeks to lay out the images. I finally laid out and glued down the images for this vision board in a one-hour session and I’m really happy with it. I did make sure I was alone and in a quiet state while I was doing it. I do think that’s really important. My local post office has a giant bin where people can bring magazines for recycling. My personal belief has always been that if someone who normally also brings their magazines there occasionally comes along and takes a whole carload of magazines out of the bin for spiritual reasons and then brings those magazines back with a few pages missing, well, how is that a problem? I have a vision board that I made a couple of years ago with my granddaughter. I wish I had it in a place where I can see it every day. I think it helps to have a vision in sight and look at it every day. I like the idea of making a board together – that can create a shared energy. And I do like having mine out where I can see it, but I have friends who believe just as strongly in keeping things hidden. Whatever works for you! Katy great post. Thanks for the take a picture suggestion, never thought of it and you’re right, I’m new to making vision boards and I was making a board and then forgot how I had it laid out LOL so thank you. I forget every time! That’s why I started taking the picture. But it does help keep the energy flow going if you’ll forgive the term. I recently found a vision board I made in 2007. At the time, I was single, and I wasn’t even thinking about having kids. That’s why it surprised me to see the small words, “miracle mom” in the corner of the collage. In 2012, I had an unexpected high-risk pregnancy. I was told after my first appointment when they couldn’t find a heartbeat, to “hope for the best, expect the worst”. Well, at 38.5 weeks, I gave birth to a healthy set of twins, a girl and a boy, weighing over six pounds each!! They just turned 4. What a great story! Thanks so much for sharing it. I really do think there can be so much power in a vision. P.S I just created my first ever vision board a week ago and one of the things I put there was to write more in my blog and increase my traffic. So fingers crossed! !